‘Mumbai kuch kar’ posters @ Ganpati Mandal – Borivali , Mumbai. 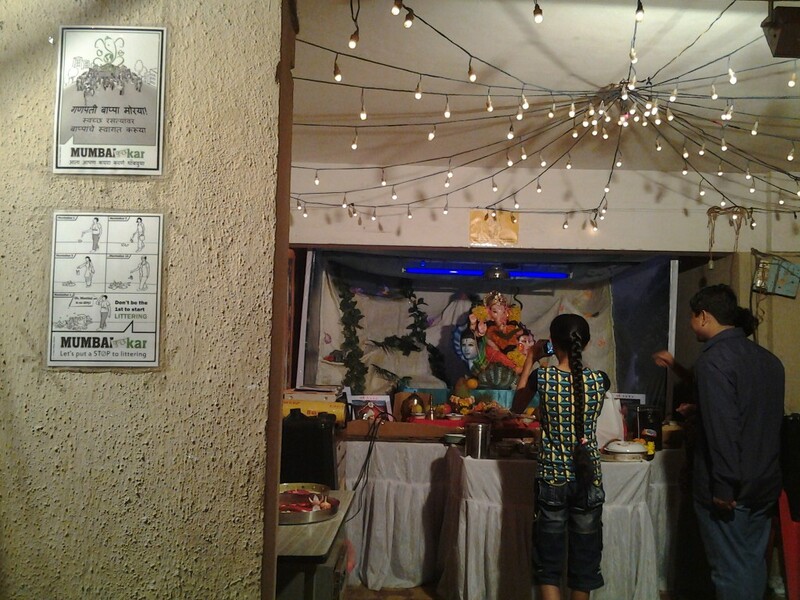 ‘Mumbai kuch kar’ posters @ Ganpati Mandal – Goregoan , Mumbai. 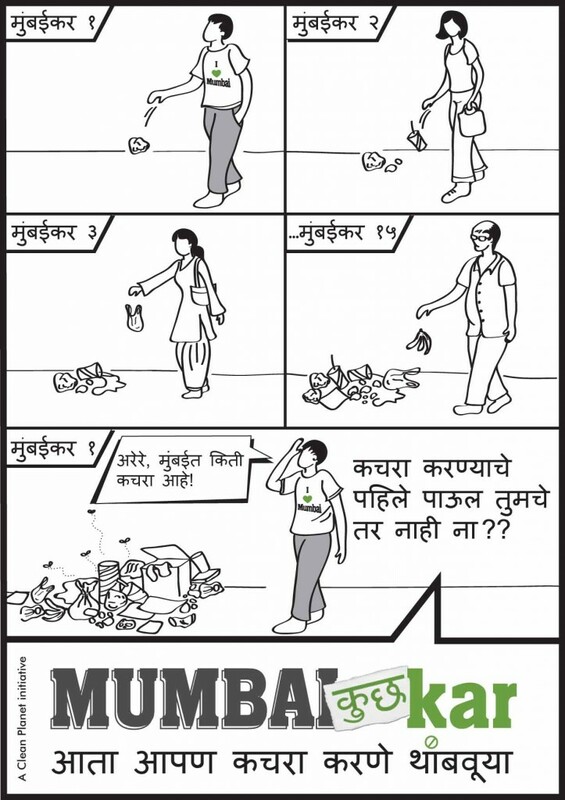 The ‘India Kuch Kar’ campaign in Mumbai is being done in English and Marathi . Progressively we plan to include other languages. The response from individuals across India has been very encouraging. People have been sharing the campaign on their facebook walls , emailing , sharing the posters on their office / residential building notice boards . 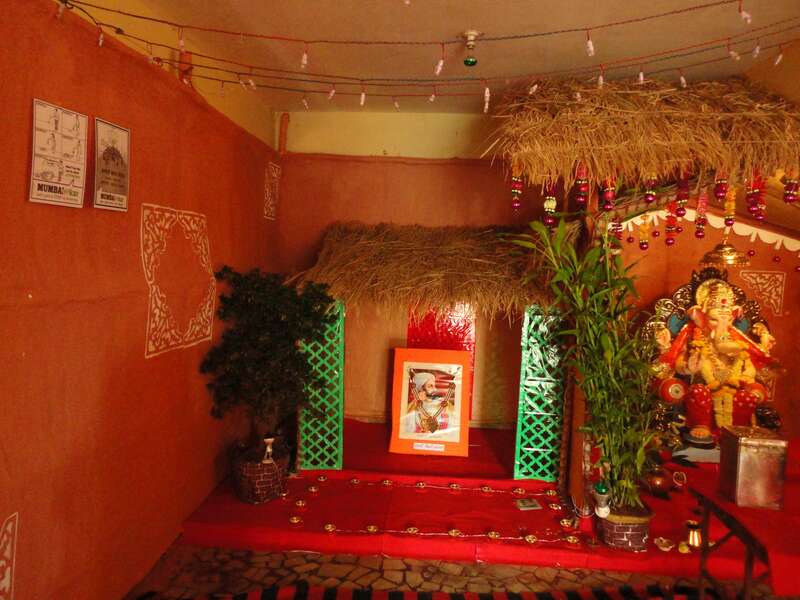 Several Ganesh Mandals in Mumbai co-operated to share the posters at their venues . 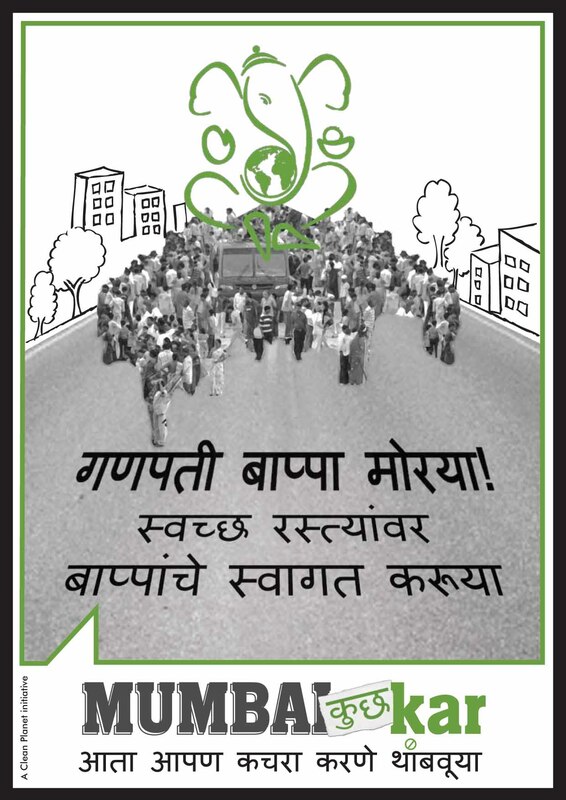 This is a collaborative campaign with the vision of a ‘Clean India’ . We’re building tools you can use to spread the message and create a Clean India .Feel free to download the ‘India Kuch Kar’ campaign posters for use in your part of India . This entry was posted on Sunday, September 23rd, 2012 at 12:35 pm	and is filed under Ideas we ♥, Make a difference. You can follow any responses to this entry through the RSS 2.0 feed. You can leave a response, or trackback from your own site.